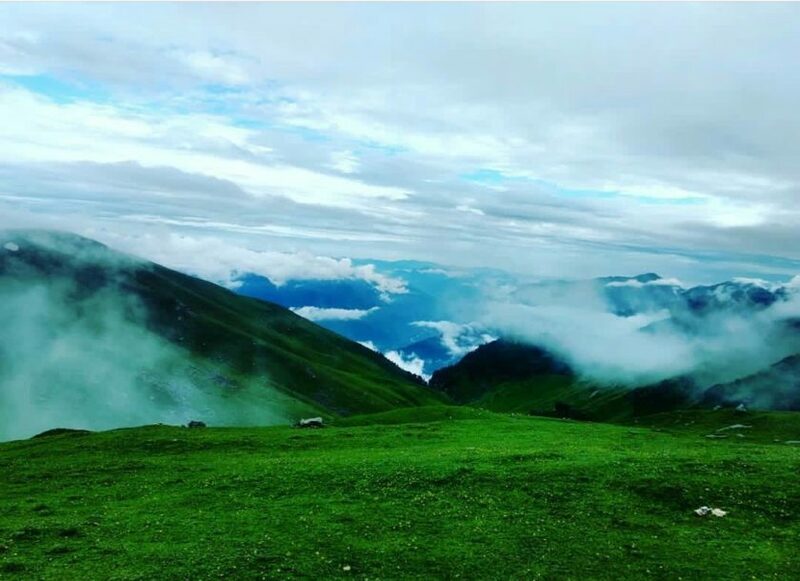 Himachal Pradesh has a lot to offer in terms of tourism and people from all corners of the world visit it all year around. Earlier people who were very well equipped in terms of money and connections used to be the ones to travel more often. People from middle class and economically backward backgrounds saw travelling as a luxury. They had to save in advance for months in order to go on a holiday and also spend wisely while they are on the holiday. But as the time has changed,tourism industry has revolutionized and has undergone a massive change and that too in a positive ways. 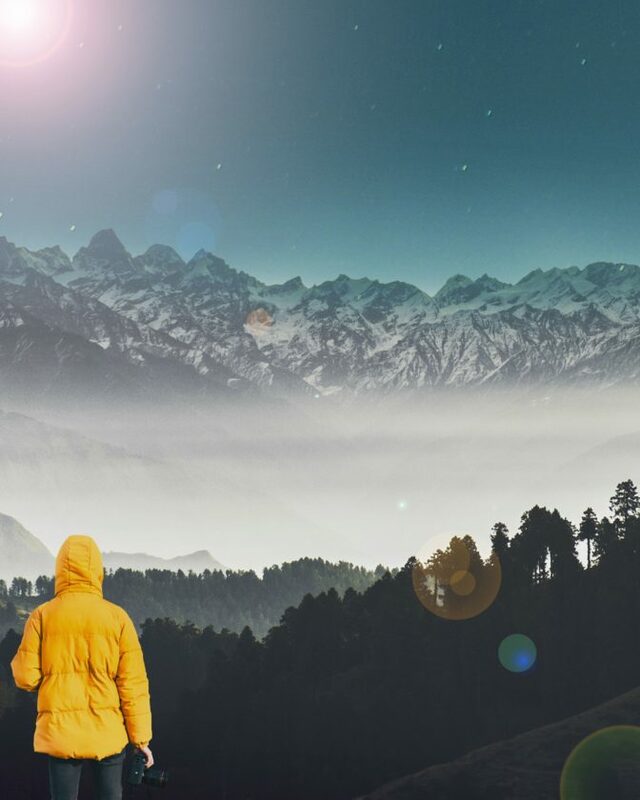 Now people irrespective of which background they come from, are willing to go out and travel without much worrying about how they will manage the expenditures. 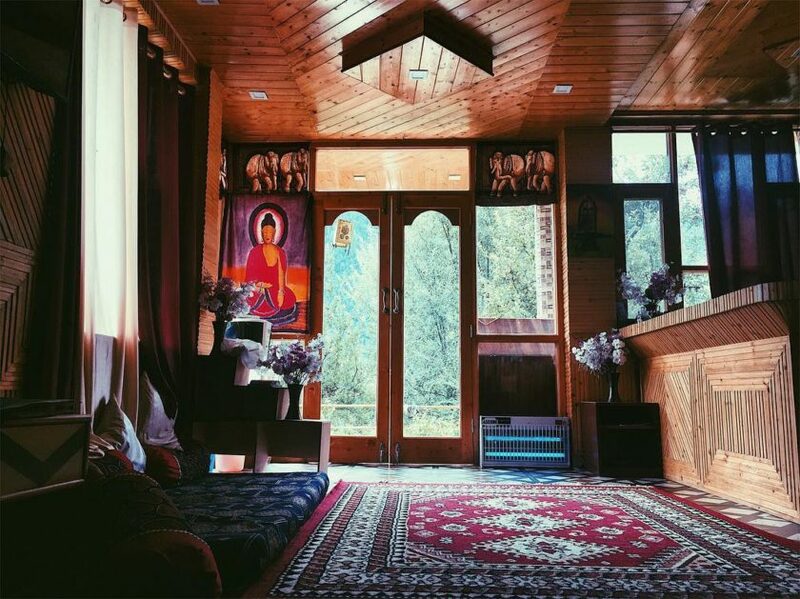 On an average, if you visit Manali and you plan to book a room, it will cost you around 1500/day on an average (if you want it to be a decent one). It is still fine for a couple or a small family but not the best choice for youngsters. Youngsters mostly bagpackers, are mainly visiting a place to explore and experience and they don’t really have any issue on the place being an average one. They wish to rent a place in as cheap as possible and want access to basic things like bedding and electricity. 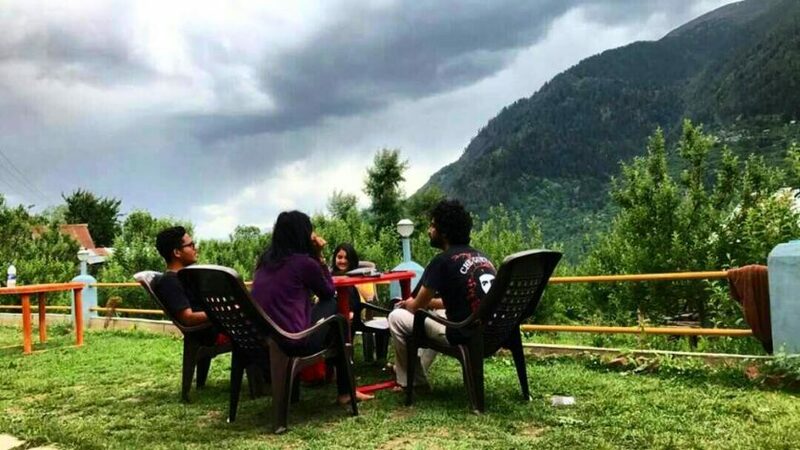 But there is something new that has proven to be a better and awesome alternative for bagpackers in Manali and it is called LOST TRIBE HOSTEL. It has become one of the favorite destinations for youngsters in no time and we recommend it. 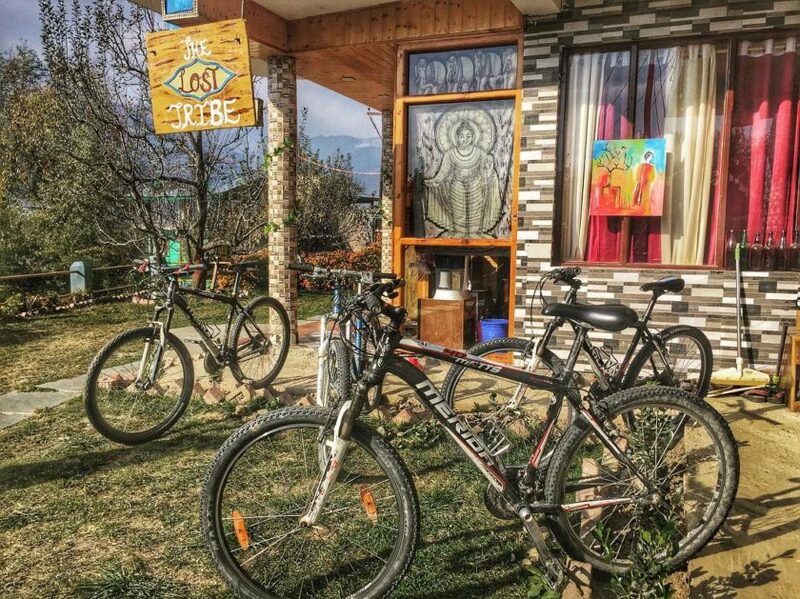 The Lost Tribe Hostels is a chain of backpackers’ hostels, nestled in Manali. We welcome guests with unparalleled hospitality and services. 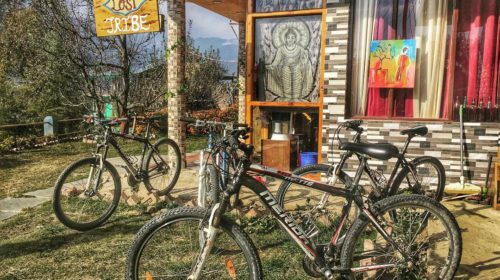 The Lost Tribe Hostels promote art and artists by bringing cultural diversity and ideas under one roof. 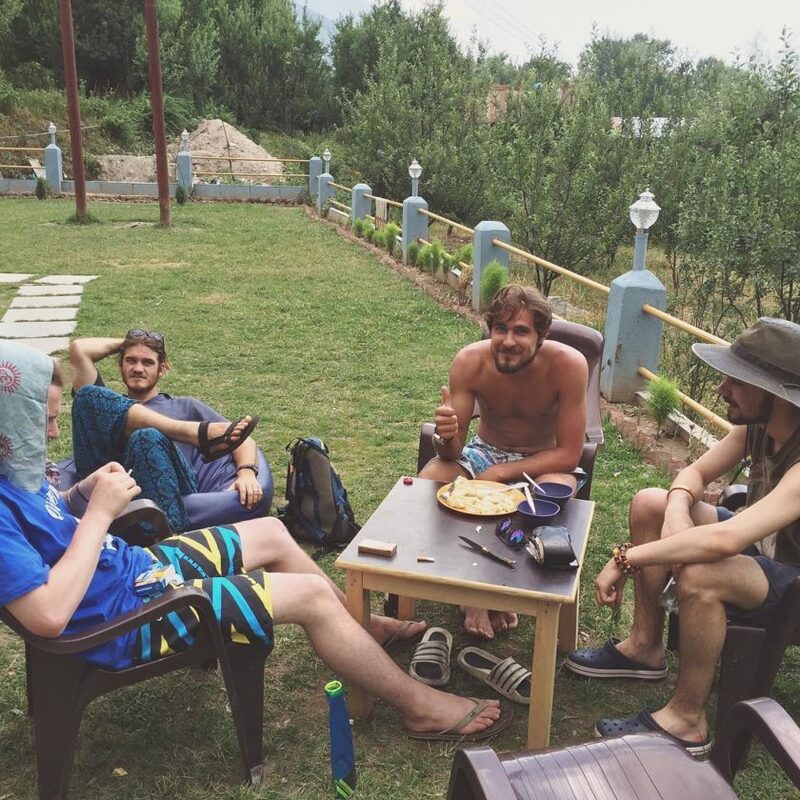 The hostels are the best choice of accommodation for backpackers. 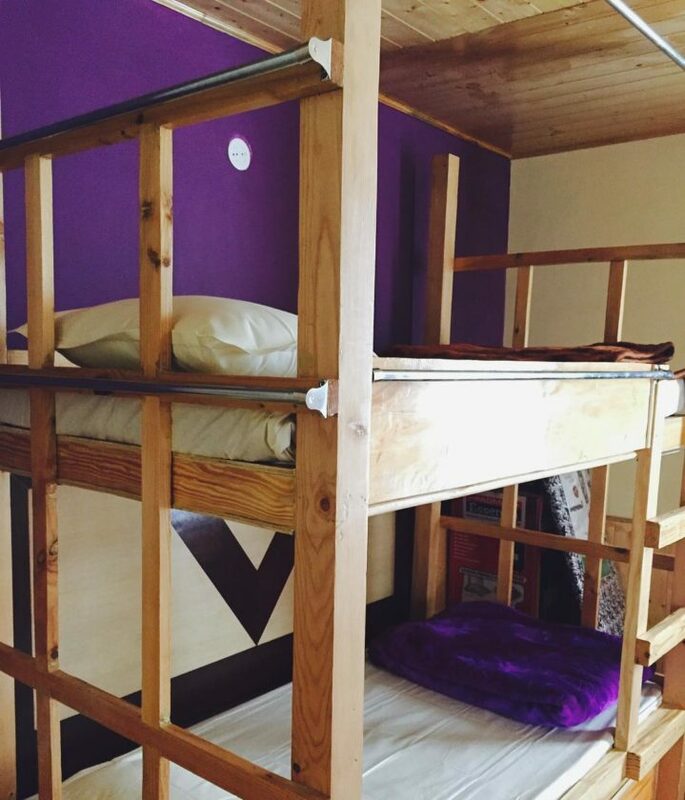 The eponymous properties feature dormitories that let you stay at an affordable price. If you are a travel freak and seeking for real backpack experience, you should be aiming right at The Lost Tribe. We create a space for you to explore yourself, of getting lost and finding your way back to conviction. 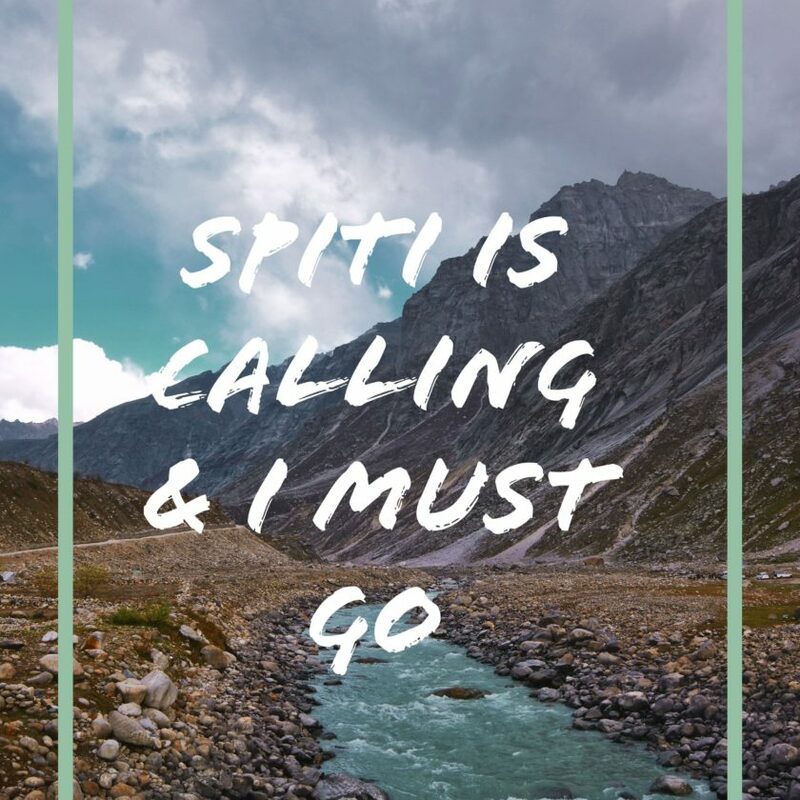 Our prime motive is to bring back the original idea of backpacking which is somewhere blurred between the glamour of social media. 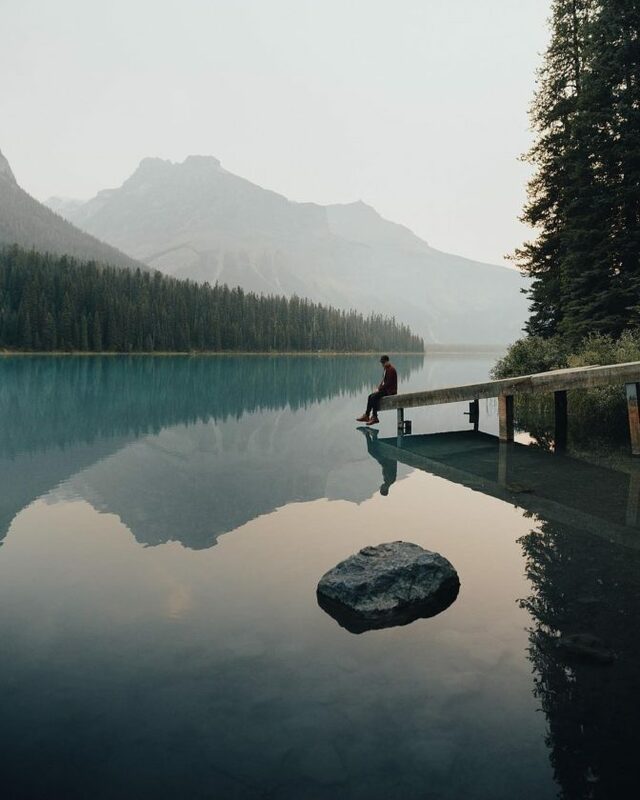 Set yourself to fall in love with travelling and meeting the explorers and wanderers. Cost for 1 day: On going offer on Goibibo is offering the room just for Rs 165/night. If you want us to write similar articles to help you in easing your travels, do share this article and also share your views below in the comment section. Note: The ongoing offer is valid only for certain period.